It’s fun to watch our children develop interests that are completely and uniquely their own. So it goes with our bird-loving daughter, who since the age of two has enjoyed the caw of ravens and the scavenging of magpies. 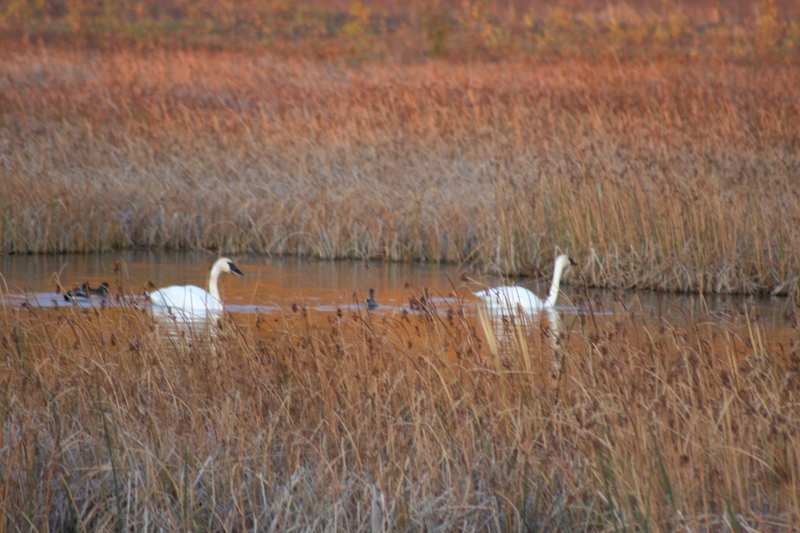 Now that she’s older we drive past a marsh each day, which is alive with seagulls, swans, terns, and geese. 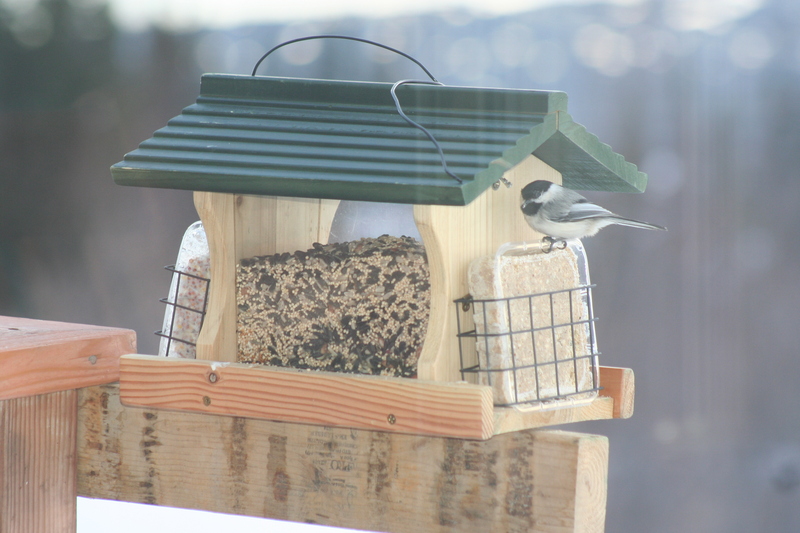 At Christmas we gave her a bird feeder, which draws chickadees, magpies, and a few rogue squirrels. She absolutely loves it. Sadly, her feeder will sit empty all summer since we live in bear territory. Because of her long-standing love of all things feathery, I wasn’t terribly shocked when she asked for a bird-themed birthday party this year. I’m all about letting my kids pick a theme they love, and then running with it to the point of ridiculousness (me, not them). But birds? I was initially stumped. What would we do at a bird party? Last year it was a princess party; I was not thrilled with her choice, but must admit is was easy to plan. The royal theme is actually quite common. Birthday parties were so much less stressful when it was only my friends who were invited. Many of them conveniently have children the same age as ours, and the kids are all great pals. As a result, most of our kids’ parties have been synonymous with festive adult gatherings. I still go overboard, but at least my best friends are there, without judgement, to help me orchestrate the madness. Now that our children are school-aged, they suddenly want to invite their classmates. The nerve of them! Don’t they see how this changes the dynamic? I’m still a big believer in a good, old-fashioned birthday party, with a homemade cake and silly party games. But suddenly it involves lots of adults I don’t know, undocumented siblings, and immeasurable stress about the cleanliness of my kitchen. I should have learned from one of my best friends, who bravely ventured down this path before us. Her daughter was still in preschool when she invited several classmates to an indoor trampoline-jumping, cake-crumb-dropping extravaganza all within the constraints of her own living room. When it was finished, the last family was out the door but certainly not off the block before we broke out the tequila. So back to Maggie. Her bird party will begin in a few short hours, and we’ve invited every girl in her kindergarten class. That is far more than the “you’re turning 6 so you get to invite 6 people” rule allows, but I couldn’t ask my daughter to rate her friends so she could invite the top few. And you can’t expect a kindergartner not to talk about her party at school, so as not to hurt the feelings of those who aren’t invited. So in the midst of today’s craziness, I need to remind myself that this was a conscientious choice. Maggie made a great choice as well. In lieu of gifts, all her guests are bringing donations for Anchorage’s Bird Treatment and Learning Center. It’s an organization that rehabilitates birds and strives to release them back into the wild. Once we watched two women attempt to capture a raven with a damaged wing so they could take it to the Bird TLC, but the poor bird wouldn’t let them near it. When we initially pitched the idea to forgo gifts, Maggie said she had to think about it. She scampered upstairs to put on her pajamas and contemplate. Clark thought there was no way a 6 year old would give up presents, but I had assured her she would still get a few gifts from her parents and grandparents. When she returned she announced, “I’ve decided,” and then paused melodramatically, “to help the birds.” She said she didn’t really need more “stuff.” That’s my girl. So I’d better go frost the cake and scrub the counter tops, because all the people will begin arriving in a few short hours. I hope this party doesn’t turn me into a bird (namely, a cuckoo), because I’m just not a fan of tequila!